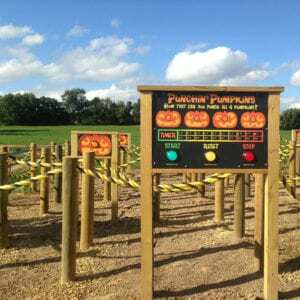 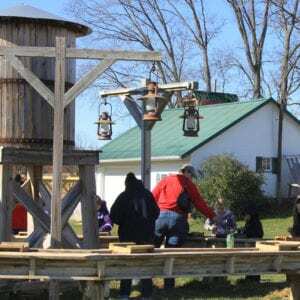 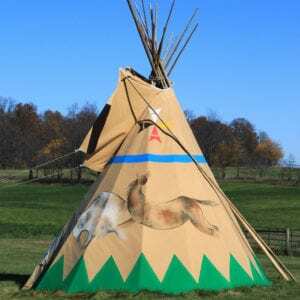 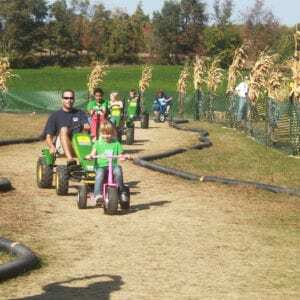 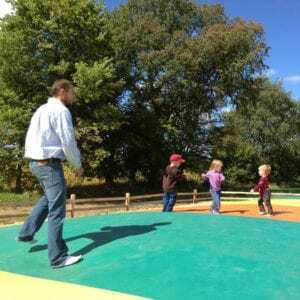 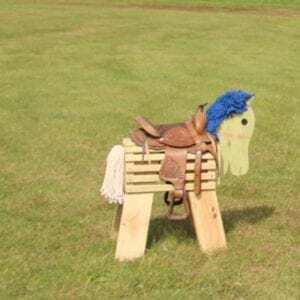 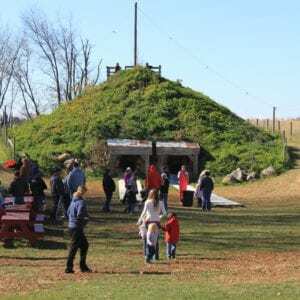 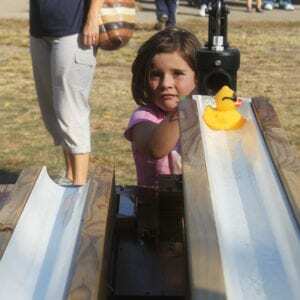 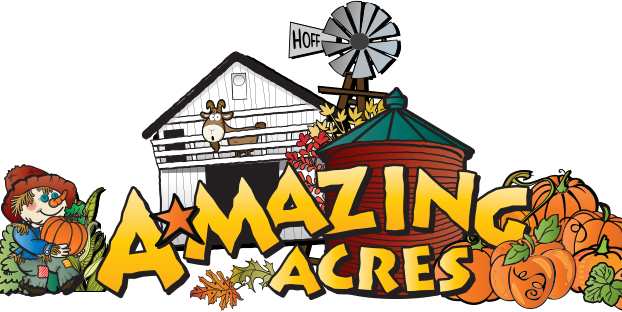 Attractions and activities … simply A-Mazing fun! 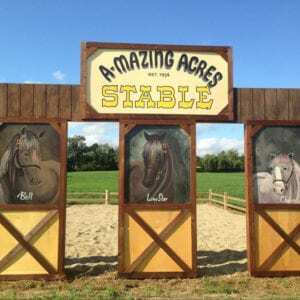 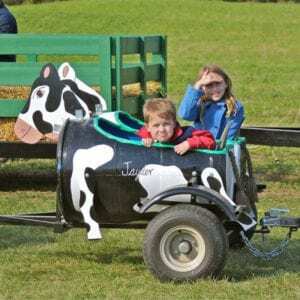 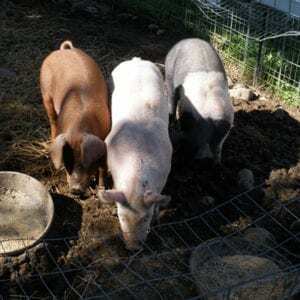 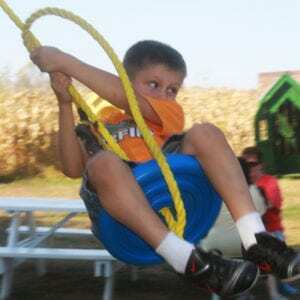 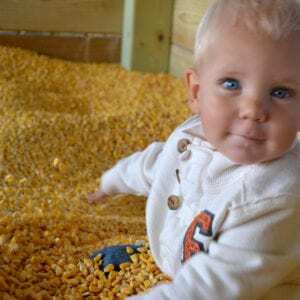 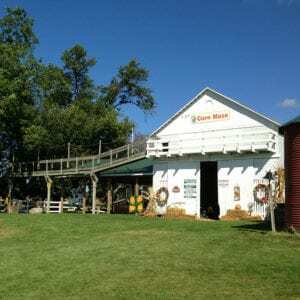 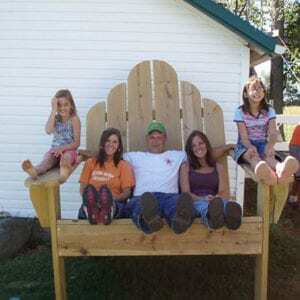 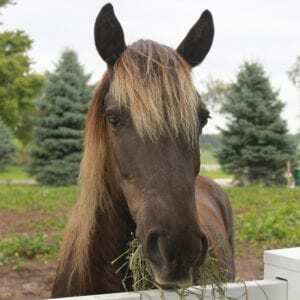 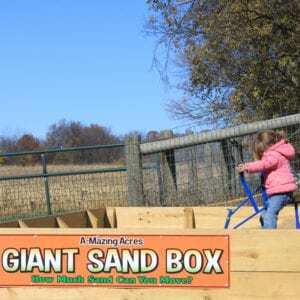 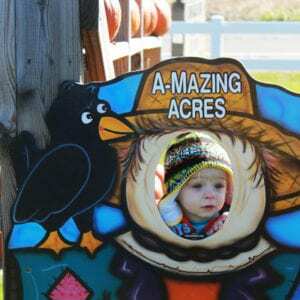 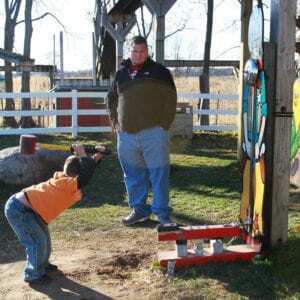 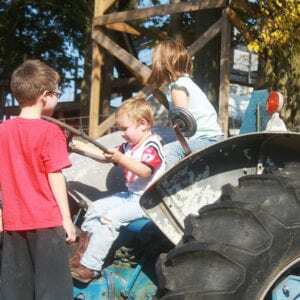 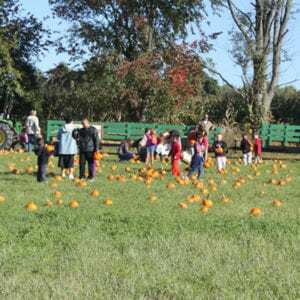 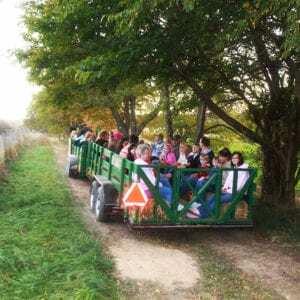 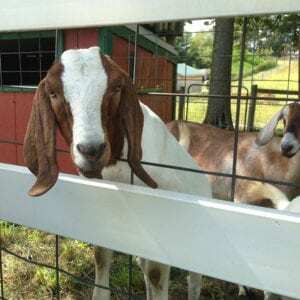 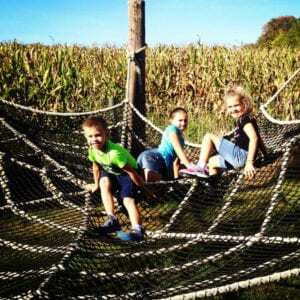 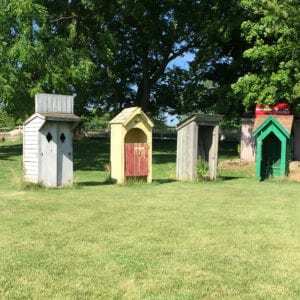 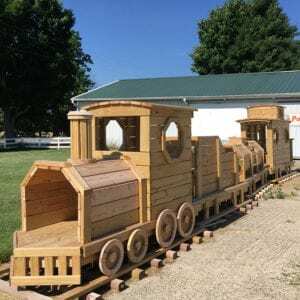 Browse through these photos of the attractions at A-Mazing Acres Farm. 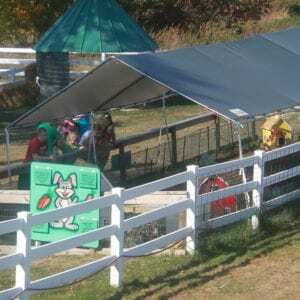 Scroll down the page to see the images [or] click one to activate a slideshow. 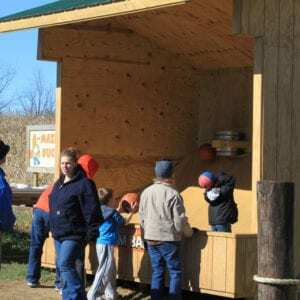 Items noted with an asterik (*) are “extras” — you have the option to choose three of these to be included with farm admission.